According to some Reformed teachers, a sermon, any sermon, without the “saving work of Christ” is “anti-Christian.” And Calvin had sermons without the saving work of Christ. If this is true, then Calvin’s parishioners were often leaving mid-week sermons having listened to truth preaching instead of gospel preaching. Truth sermons present doctrine or morality or apply the truth of God’s word. But the listeners “never get to Christ” through such preaching. To leave a sermon thinking about our work is to leave a “truth preaching” sermon. What does Gospel preaching look like? Does it mean every sermon should be a Gospel sermon? The author offers himself as an example. Note the specificity of Gospel preaching: Christ should be “integral” to the sermon; sermons should preach the “cross and resurrection”; Christ should be the “climax” of the sermon; and Christ should be so emphasized that when people walk away from the sermon they are thinking about Christ’s work instead of their own work. Is such practice in accordance with the Word of God? 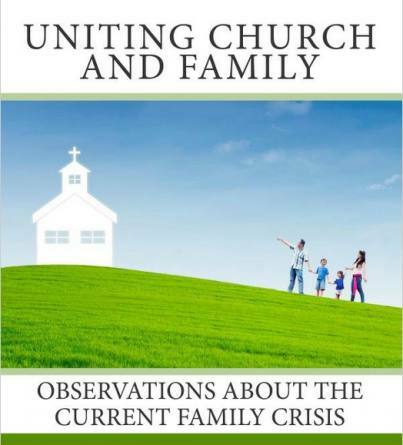 Is such preaching in line with past practices of the church? If the preaching of our forefathers were judged by this standard, what would be the verdict? Would the likes of Calvin and others be gospel preachers or truth preachers? Or something else? I have read most of Calvin’s sermons on Deuteronomy, Galatians and Ephesians. I do not recall his preaching matching the description of “gospel preaching.” Recently, I read three successive sermons in Deuteronomy. Clearly, Calvin was concerned to present the text as the mind of God applied to the people of God. In those sermons, Christ is mentioned but not in an “integral” fashion and certainly not as the climax of the sermon. His parishioners surely left the sermon with the weighty matters of God’s kingdom on their minds but not always with the cross and resurrection. As for books about preaching from a Reformed perspective, I scanned Perkin’s The Art of Prophesy, Blaikie’s For the Work of the Ministry and Carrick’s The Imperative of Preaching. None of these books offered the perspective of this article. In fact, Blaikie’s book asserted the opposite. “The notion is apt to prevail that a strictly biblical ministry must be a monotonous one. And in many cases, it must be owned, preachers getting into a round of leading truths, and repeating them again and again with little variety, do foster this impression. It is a fault into which some of our most spiritual preachers are apt to fall. They deem it unworthy of earnest men, yearning for souls, to preach on any topics but those which concern, in the most direct way, the relation of the sinner to the Saviour. But in leaving out, as they do, a great portion of the Word of God, they are apt to cultivate in their hearers a narrow type of piety, instead of embracing in their instructions in due proportion the whole scope of that Word which, in its fullness, is fitted to make the man of God perfect, thoroughly furnished unto all good works” (8, cp. 52). 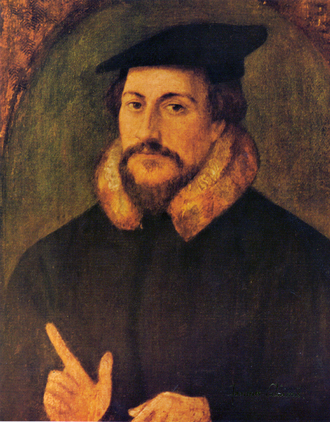 Did Calvin preach anti-Christian sermons? Not according to Perkins, Blaiki and Carrick. But the fundamental question is: what saith the Lord? That will be answered in the next article. Excellent perspective. I just sat through six years of “Gospel Preaching” in a Reformed church: repetition with little variety. I tried to justify it using the comparison of eating manna in the wilderness. I didn’t want to grumble and complain, wishing I had some meat. However, we need meat to mature. When only the Gospel is preached over and over, so much is left out that preaching almost appears antinomian. Good works are not meritorious, but they are necessary. The whole counsel of God is also necessary and variety is important. The Israelites invented hundreds of different recipes to give manna some variety. When they entered the Promised Land, the manna stopped and their diet immediately changed and expanded. Now that I am under “Truth Preaching”, it feels just like leaving the wilderness and coming into the Promised Land. Very perceptive.